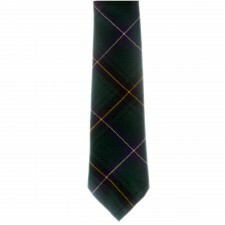 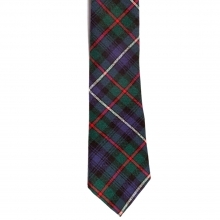 This Murray of Atholl tartan tie is a quality product which is made in Scotland by Ingles Buchan. Not only is this plaid tie 100% pure wool but it is finished beautifully to ensure a 'perfect knot'. 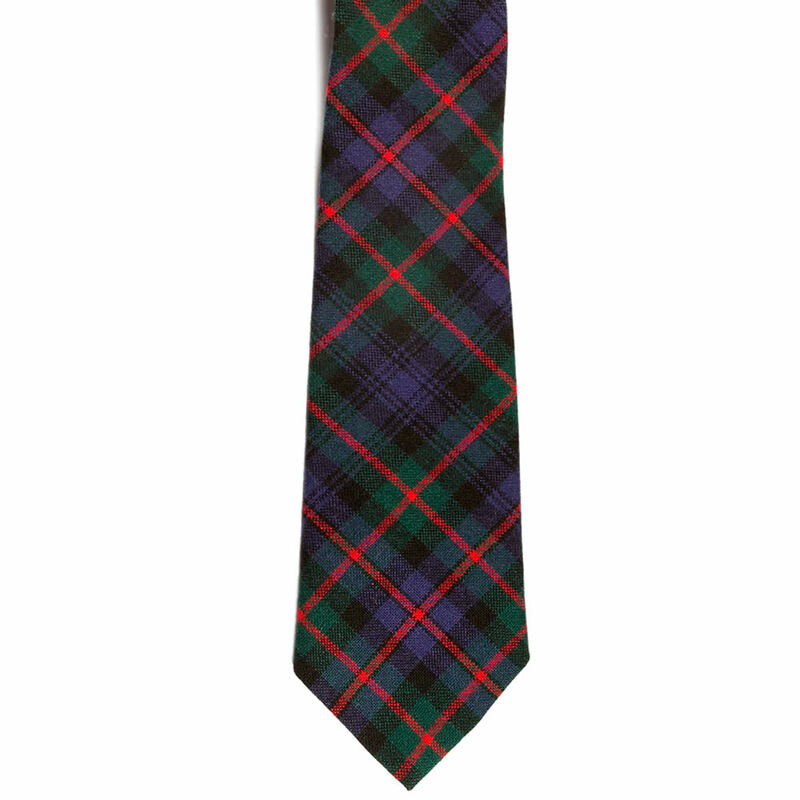 If you're looking for your clan Murray of Atholl tartan tie then look no further - this Scottish top quality plaid tie is lightweight and easy to wear. 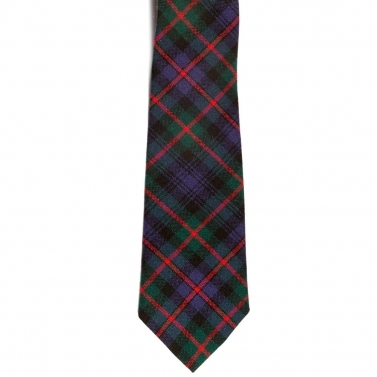 Wear your Murray of Atholl clan tie with style today whether you're attending a wedding, memorial or formal occasion - this tie is a perfect choice. 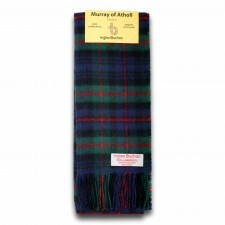 Why not complete the look with stunning tartan cufflinks or keep yourself toasty warm this winter with Murray of Atholl tartan scarf?